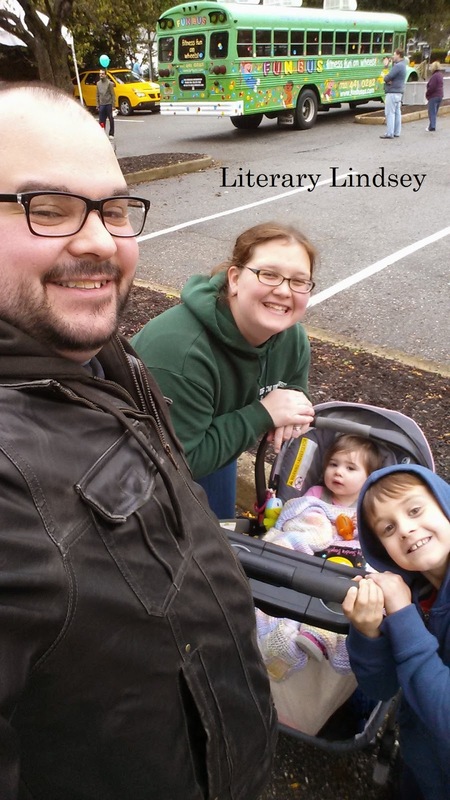 Literary Lindsey: It's Monday and the Readathon is on its way! Hey dudes and dudettes. What is happening? Somehow I read three books this week, which is a very rare occurrence. I'm feeling pretty accomplished but also like I'm not ready to start a new book yet. Is this a reading hangover? Dewey's 24 Hour Readathon is this weekend and I am so excited. You are joining in the fun, right? If you haven't signed up yet, go here right now! The Readathon is fantastic and no, you don't have to read for all 24 hours. Up Next: The readathon is nigh. I'm going to try to finish How We Learn and catch up on reviews before Saturday. I will show you my readathon pile on Friday! What a lovely family :) Good luck with the marathon, unfortunately weekends aren't my own, but maybe one day! It's tough to do a lot of reading when you have a busy weekend! 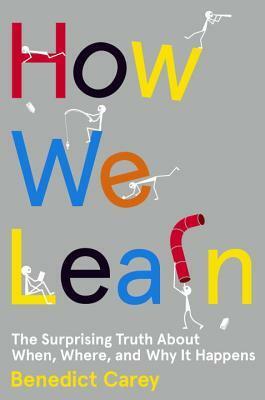 I finished How We Learn last night. Probably just me, but no big revelations here. Nothing really new since I last took an educational psychology class in 1983. Too bad. I'm sorry to hear that. I was hopeful it would give me some insight, especially for my kids! I love the picture! I'm going to join the readathon for the first time. April is my busiest month so I can never do it then. I'll need to get things ready though. I have lots of teenage mouths to feed! Yay! It's so much fun. I'm going to see if my mom and sister can join in too. It doesn't happen for me very often, but it's exciting when it does! Bittersweet was a really good read. I'm so interested to see what other people think. What a happy smiley selfie--the children are getting so big so fast! Glad you enjoyed the harvest fair despite some rain; I used to go to them and bring home yummy munchies and nice craftwork. 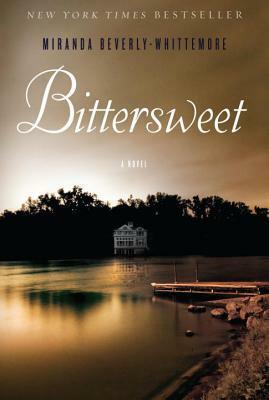 Bittersweet is already on my radar, but I enjoy that you choose titles that are not just the trendy ones out there; I like to learn of new to me books. Thanks Rita. 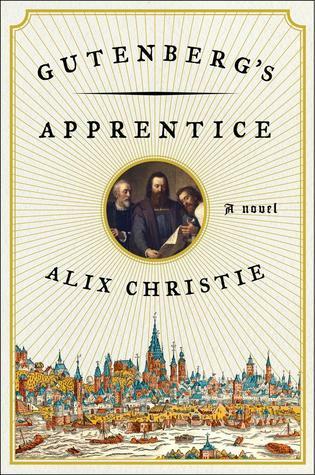 It was one of those books I didn't pick up the first or second time I heard about it. I finally read enough glowing endorsements to give it a try! How cool! I'm looking forward to reading it. Sounds like a great weekend! Love the family selfie. 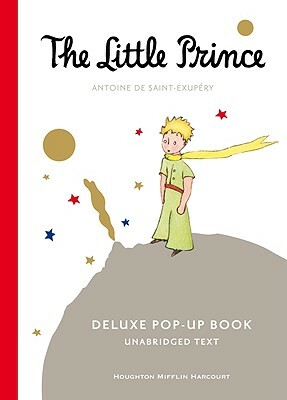 I have never read The Little Prince - I really should. The Little Prince is great. 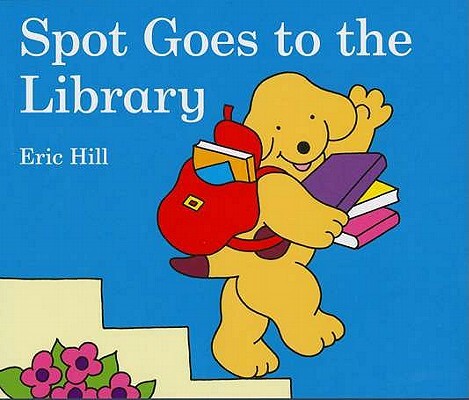 It's one of those books you love as a child and then appreciate all over again as a grownup. Of course it's still a selfie, have you seen the Oscars selfie...that has more than a family in. Sounds, and looks, like you had a lovely family outing - despite the rain! A successful reading week! Hopefully the readathon is full of much the same, I look forward to seeing what you plan on reading. Thanks Jade. I'm really excited! Enjoy deciding on your read-a-thon books!! Looking forward to the readathon..even if I might have to start earlier just to get in a bit more reading. We'll see. Have a great week! I've only read a chapter or two so far, but he is helping me make a lot of good connections. A jar of cupcakes was someone's genius idea where they put two cupcakes with frosting and toppings in a mason jar, so you can enjoy cupcakes without the mess. Yum! I did not know that there was a Little Prince pop-up! I'll have to look out for one! My sister got it for David for Christmas. It's a really beautiful book!